Police are appealing for information after a home was ransacked in Binley Woods. Police have issued a warning after seven motorcycles have been stolen. 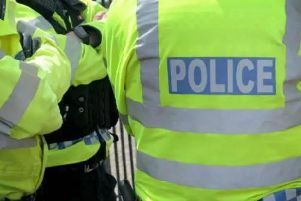 The warning has been issued after police discovered an increasing number of motorcycles being stolen from driveways in Leamington and Warwick. In the last 10 days seven motorcycles have been taken; three of the motorcycles have been 125cc and four have been larger motorcycles. All the motorcycles were secured and stolen without keys. Police are advising that motorcycle owners should place them out of view and also secure them with a good quality lock/alarm and to also use a disc lock if available. The police are also asking that if people see anyone acting suspiciously to call 101 and if they are in a vehicle to record the registration plate number.